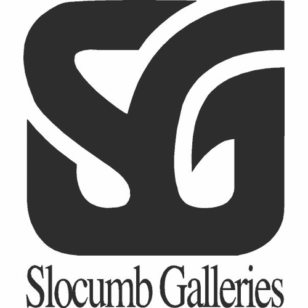 ntrude, a public art installation slated to come to the Memphis Brooks Museum of Art in January 2017, consists of five giant illuminated inflatable rabbits, the largest of which is approximately 23 feet high, 10 feet wide and 16 feet long. 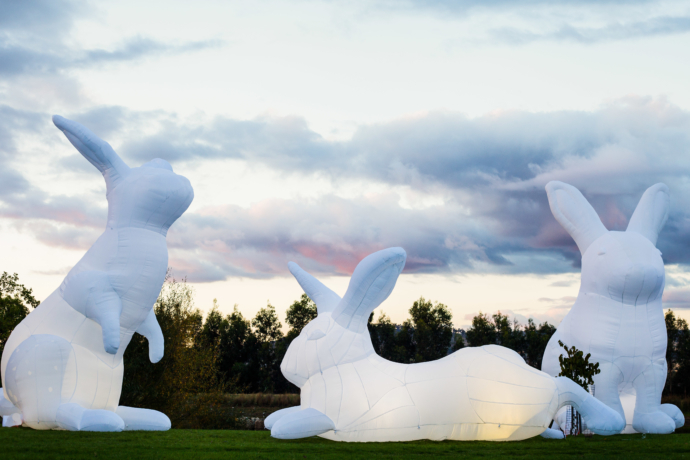 Created by Australian artist Amanda Parer (b. 1971), this installation first appeared at Vivid Festival of Light in Sydney and has traveled to the United States, United Kingdom, France, Canada, Scotland, Denmark, Italy, and Belgium. The Brooks will present programming to promote interaction between exhibition visitors. 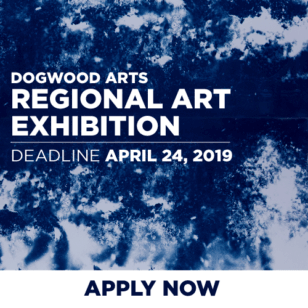 Planned programs include a film series that will provide both context and entry point, forging connections between fine art and popular media through films such as Harvey and Night of the Lepus.